Bring your picnic rug, enjoy Classical Music at Lisgar Gardens and help raise funds for local charity Fusion Sydney North. The entry to this outdoor concert is by donation at the door. Gates Open at 1:00pm for a 1:30pm start. Brass Bazaar is part of the Golden Kangaroos (Hornsby Concert Band). We are an ensemble of six musicians playing a range of brass instruments in a variety of instrumental groups and musical styles. 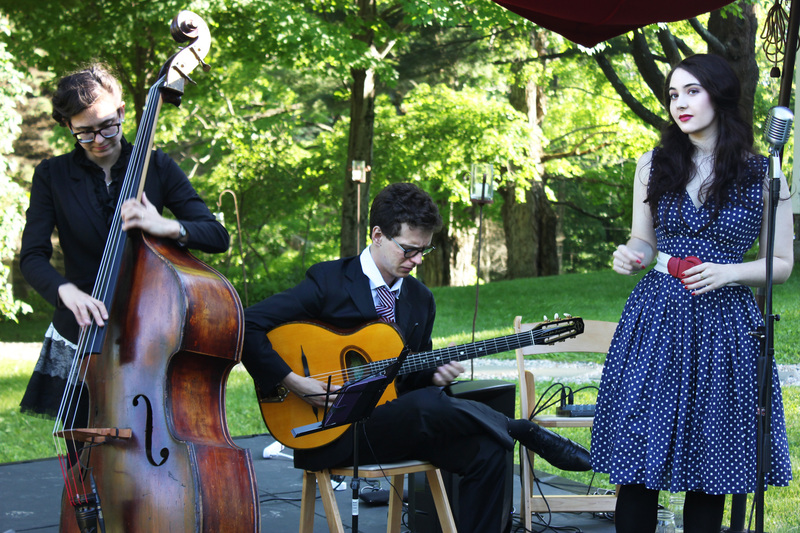 Our musical bazaar provides entertaining and diverse musical experiences, tailored for a variety of occasions. The Fox Ensemble started 4 years ago with 3 families joining together to provide music backing for worship at Fox Valley SDA church. Since then it has grown to include some nursing staff from the Sydney Adventist Hospital and other interested musicians. It currently has around twelve members, divided among several violins, cello, double bass, flute, clarinets, trumpets, a French horn and piano. John Behrens leads the group. He arranges and/or orchestrates all the music to match the unique instrument set of the ensemble. Entry by Donation to our nominated charity Fusion Youth Sydney North. Fusion has a range of programs tailored to the unique needs of each community. We work with young people in schools, in after-school and holiday programs, and care for homeless and at-risk youth through housing and early intervention support. Our community work includes caring for disabled and frail-aged people, putting on community events, and using the arts as a tool for change. We deliver training to families, young people and the long term unemployed, and offer accredited training for youth and community work. Limited parking at Lisgar road, please park at Williams street carpark (behind Odeon Cinema). Tea, coffee and finger food will be on sale; No ATM, bring cash. Coming from all walks of life, the Friends of Lisgar Gardens are a group of volunteers dedicated to assisting visitors for the enjoyment of our beloved Lisgar Gardens. 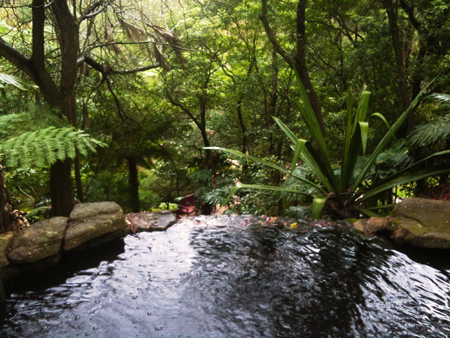 We invite you to visit us and get to know Hornsby’s beautiful secret gardens. We organise a number of events each year to attract visitors to the gardens. Lisgar Live is our series of afternoon concerts.